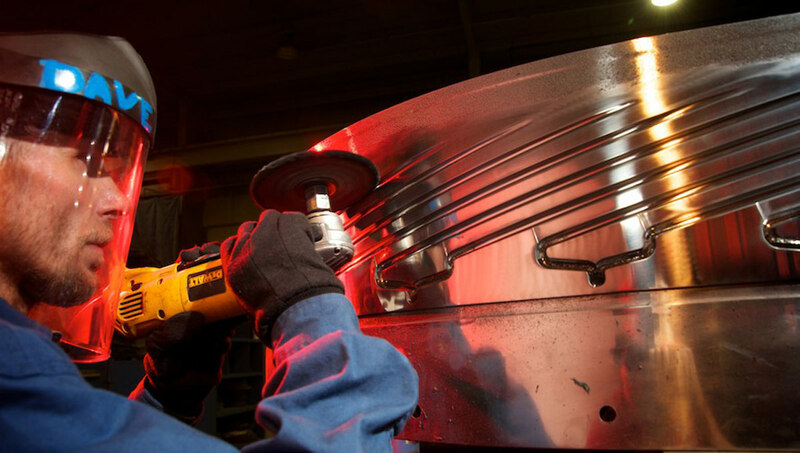 Shoptech struggled with other marketing agencies that couldn’t deliver their message and provide a complete package. 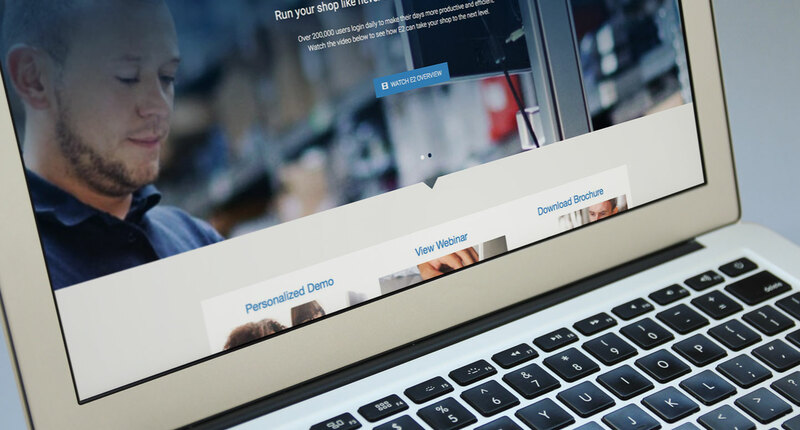 We designed, built and optimized Shoptech from the ground up. 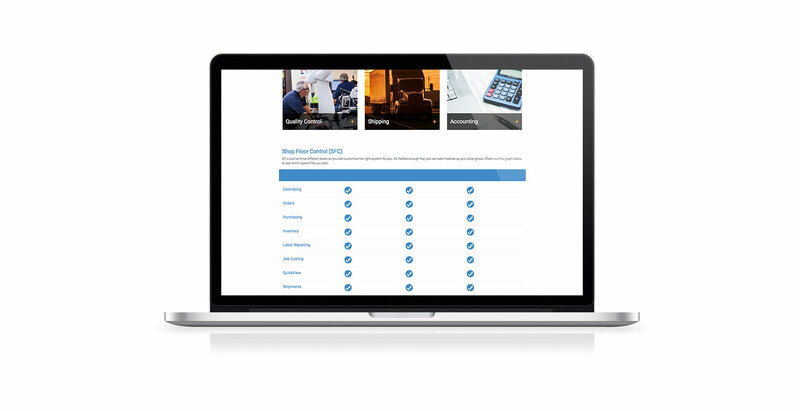 Our amazing team created a stunning site to showcase their Manufacturing Software. They also manage asked us to manage their SEO and Adwords campaigns to bring them thousands of new customers per year. 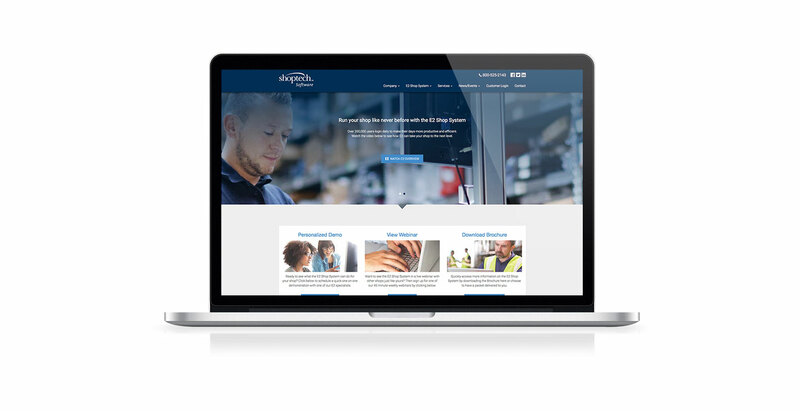 Working directly with Shoptech we determined the key functionality of their site. This project has many facets and took lots of planning to make sure every piece was in place. We designed the site using Adobe CC. We used WordPress + Event Manager to manage all training events and we custom programmed an online invoicing and payment system. Our developers also custom programmed a PHP to MSSQL bridge that allows customers to manage their accounts.